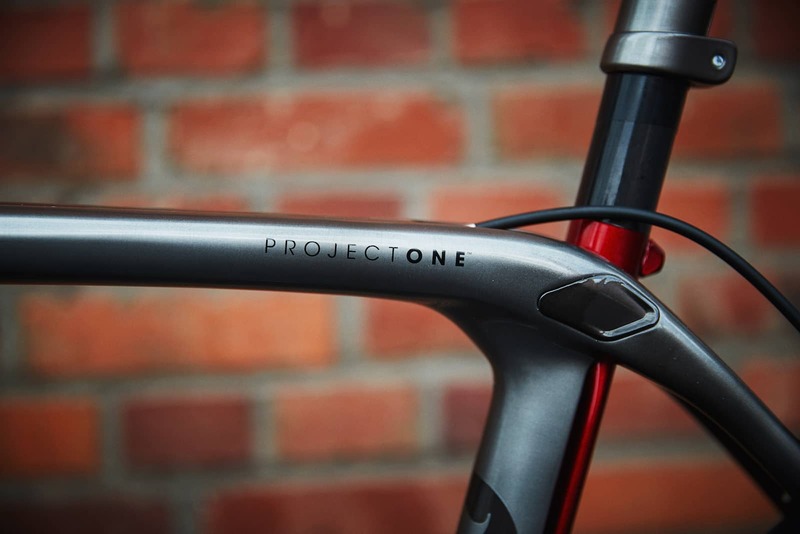 In the press release, Trek seems most intent on introducing you to Project One and the custom paint they can do here in the US, but what I saw was…..
Race Shop Limited models feature Trek’s Pro Endurance geometry, which provides a lower, longer, more aerodynamic riding position than the Endurance geometry found on Domane SLR. 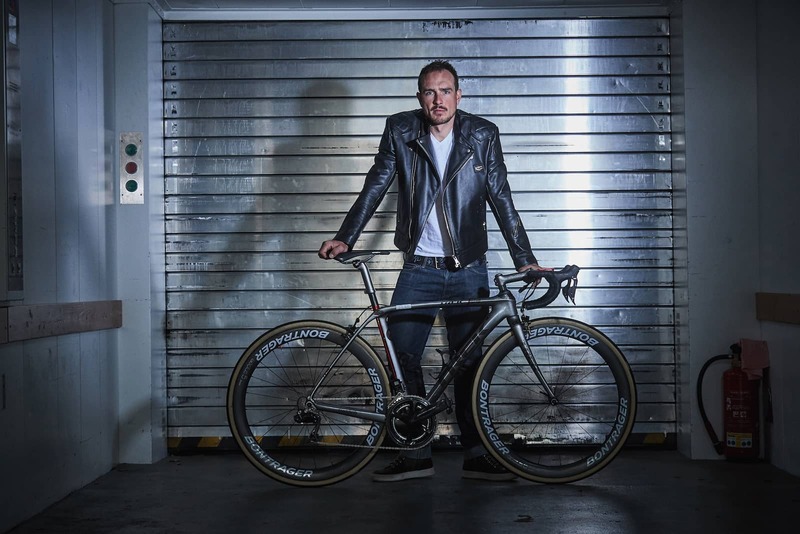 Riders looking for a racier disc bike that is still comfortable on long, rough rides will be thrilled with the introduction of Domane SLR Race Shop Limited Disc. Yeah, that’s right, I’m thrilled. And, Trek’s bike ship with fender mounts. So your performance, endurance bike can keep you drier too. I’m not saying the paint isn’t nice, cause it is. But an RSL with disc and room for 32s is bigger and welcome news. 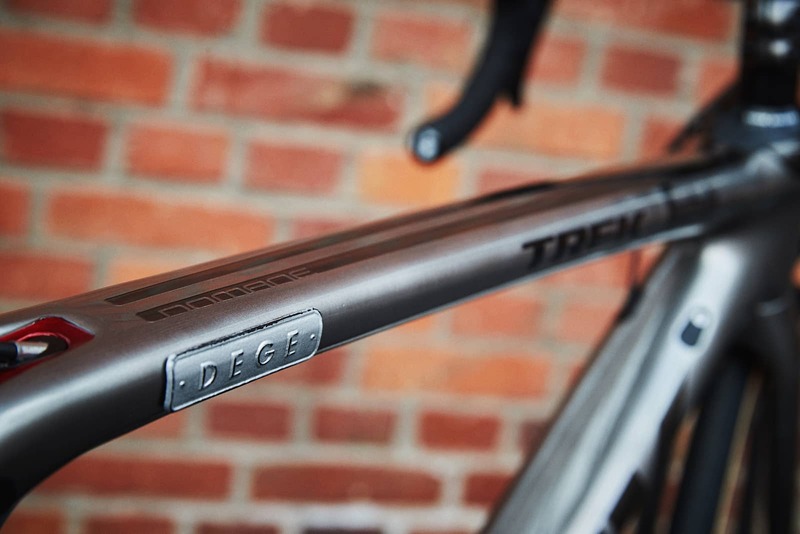 Degenkold will ride the non-disc Domane on the cobbles, like the one below. The current RSL ships with caliper brakes and has an MSRP of about $11K. 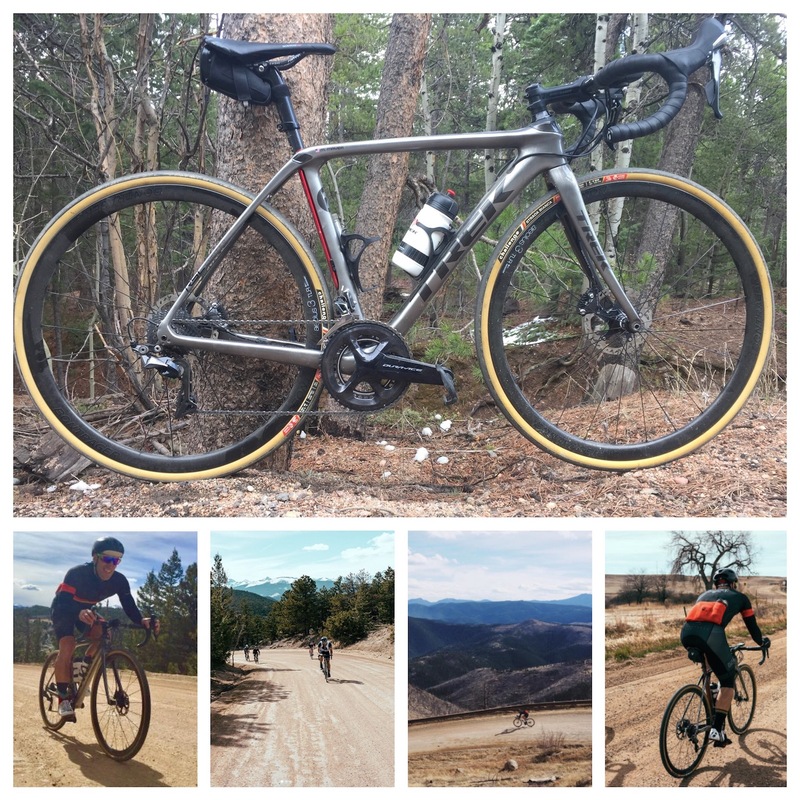 Expect the disc RSL at about the same price and here are pics of it in the wild, on gravel. That’s exactly where I’d take it too.